Every day as I open the door to the pantry at home, this is what first meet my eyes. 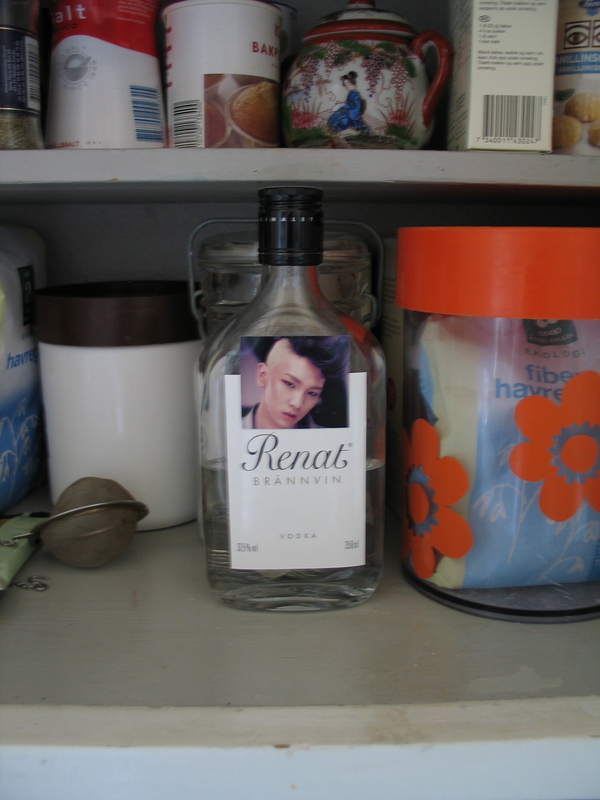 A bottle of swedish vodka with a picture of Key glued to it. One of the best presents so far this year. Just sayin. arrived by mail on Friday. It was a note from the post office saying that there was a parcel for me to collect. I did not know what it was when I left my house to get it. 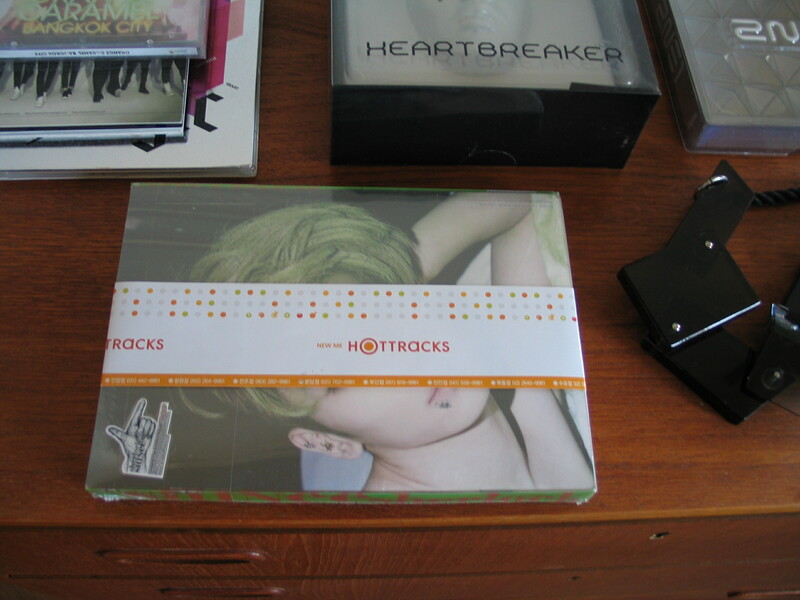 But inside a big envelope posted in South Korea by a friend of mine were SHINees Sherlock, with the Key booklet at the top!!!!!!!!!!!!!!!!!!!!!!!!!!!!!!!!!!!!!!!!!!!!!!!!!!!!!!!!!!!!!!!!!!!!!!!!!!!!!!!!!!!!!!!!!!!!!!!!!!!! And I jumped the entire way home out of happiness. Yesterday I was at a party with focus on learning coreography for kpop songs. I worked quite hard with songs I really love and perhaps one of them will be recorded. I also became quite drunk and completly forgot the time, thus very tired today. So much fun! And now a littel bit hungover. Thnx to Johanna for the link! It’s so awesome, in so many ways. I just wish I could expect my non-k-pop friends to understand why. PS: I promise I’ll write more once I’ve handed in my bachelor thesis. You are currently viewing the archives for May, 2012 at The Future is Idol.